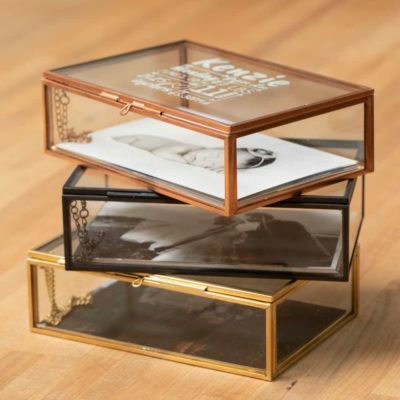 You never get a second chance to make a first impression. 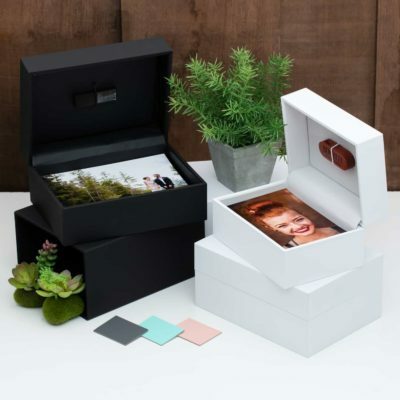 Rest assured, when you select one of these customizable photo packaging options to deliver your clients’ photos, you won’t even need a second chance. 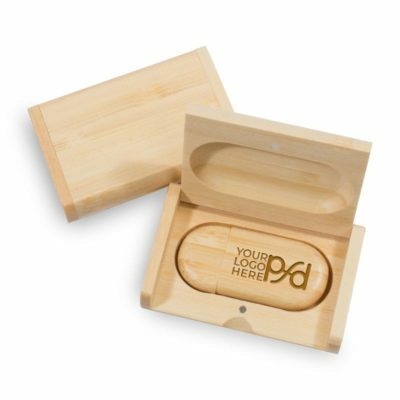 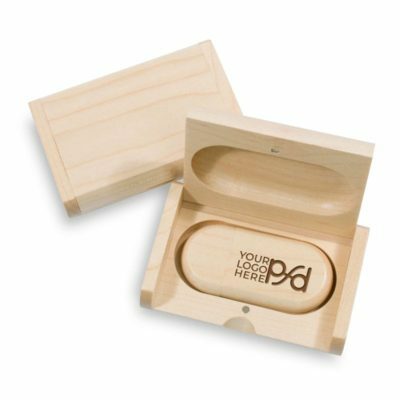 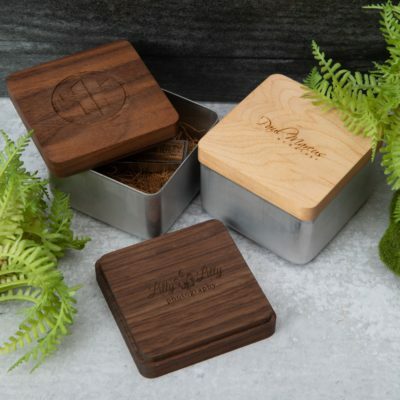 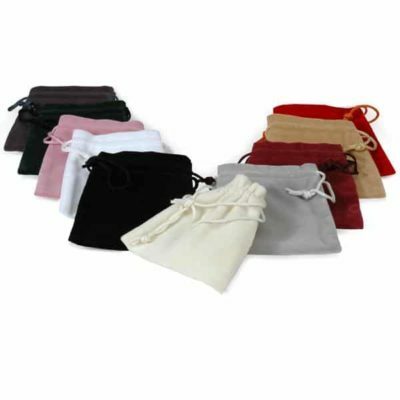 Constructed with exacting standards out of high quality materials including wood, paper or metal, these products will work to elevate your brand for years to come. 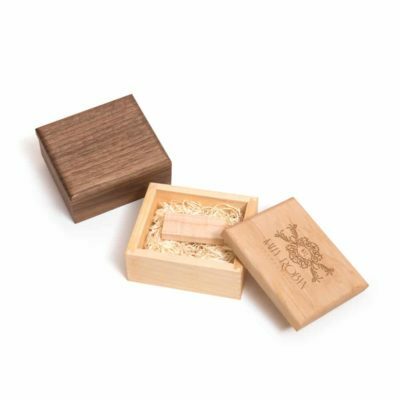 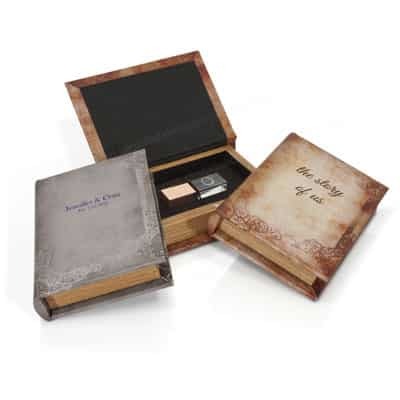 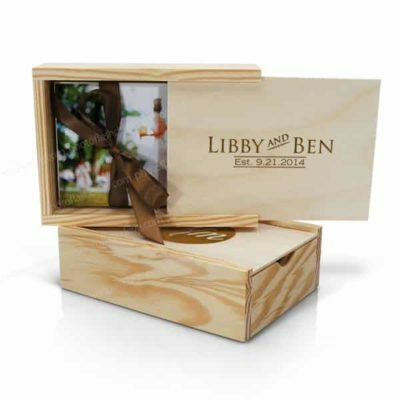 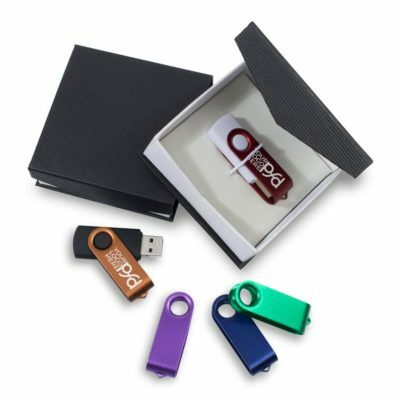 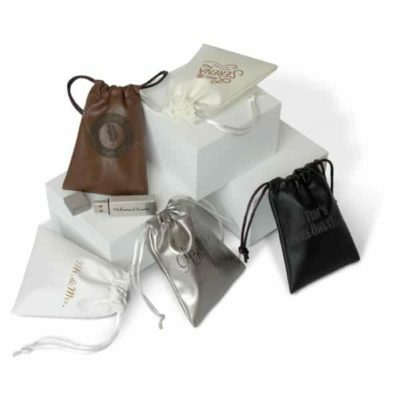 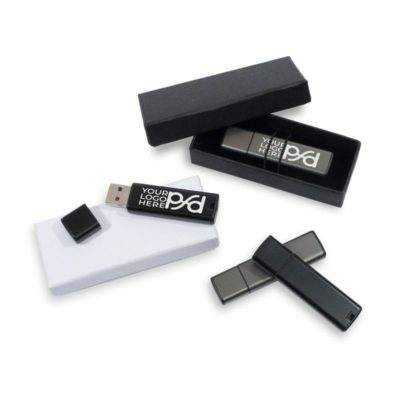 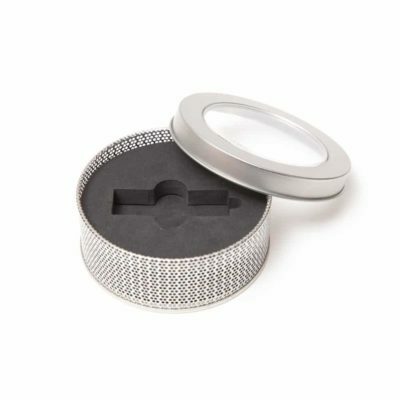 Whether you need a photo box, flash drive box, keepsake box, wine box, or simply something to present prints, you'll easily find the perfect match for your needs.